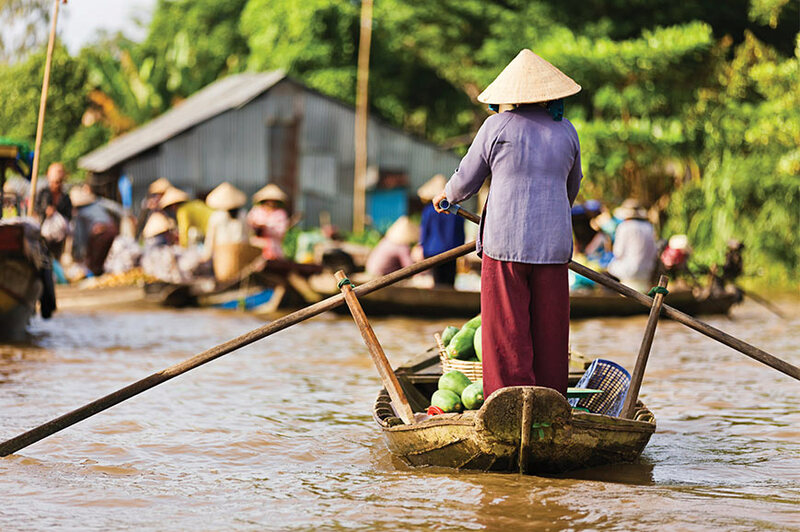 As Earth’s largest and most populous continent, Asia has plenty to offer the intrepid traveller. If you head south to the tear-shaped island of Sri Lanka, afloat in the Indian Ocean, you can tick off aromatic spice gardens, paradise beaches and jungles teeming with life. This exotic gem may be small, but it is undeniably perfectly formed. 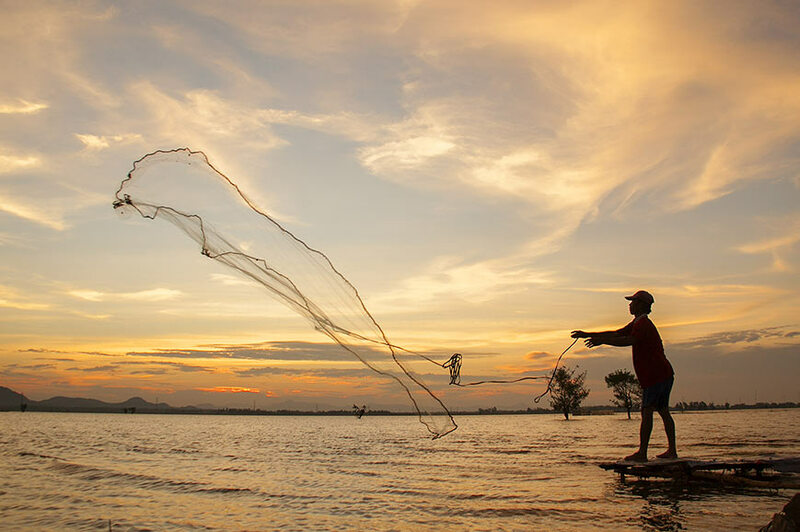 South-east Asia also has masses of appeal, with Thailand, Cambodia and the vibrancy of Vietnam features all the ingredients of a dream holiday. 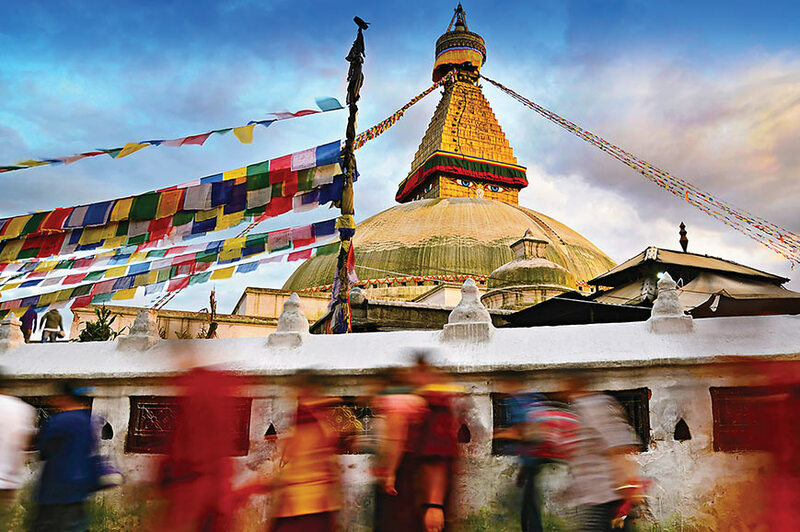 Asia’s mysterious, exotic appeal resonates in the hearts of all kinds of travellers, and with Travelsphere, you can expect unique handcrafted tours combined with traditional hospitality and impeccable services; we want you to have the best experience possible whilst exploring this captivating continent. 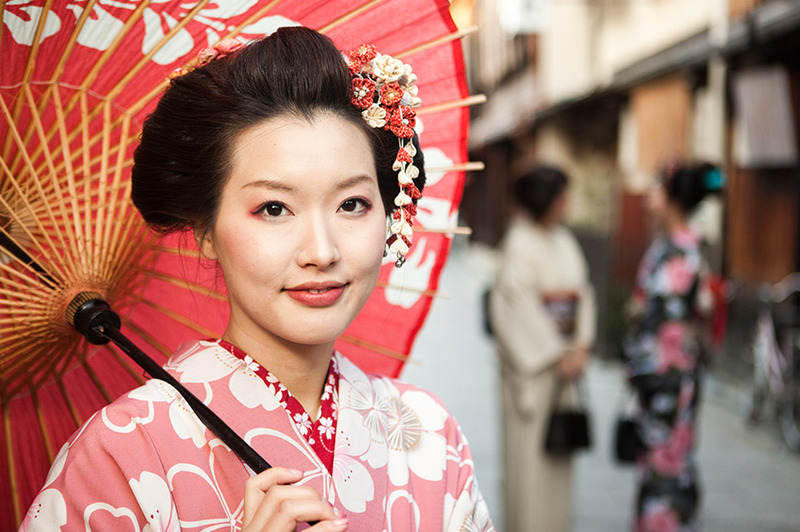 So, whether you picture yourself stepping back in time at the incredible Angkor Wat Temples in Cambodia or whizzing past Japan’s Mount Fuji on a super-fast Bullet Train, you can look forward to escorted tours of Asia that are full of excitement with Travelsphere. Because it’s so vast, Asian holidays with Travelsphere have been specially designed to show you the highlights and hidden gems of your chosen destination. 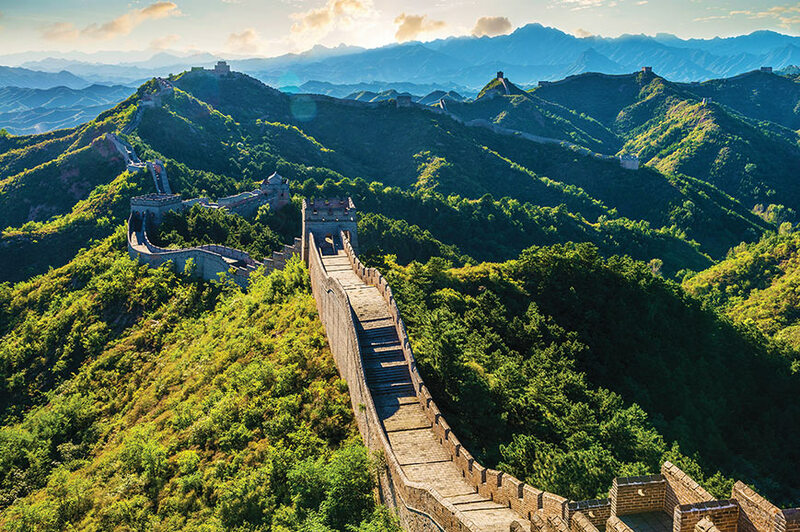 For instance, a trip to China with us means you’ll get to experience the world’s oldest civilisation, visiting iconic attractions such as the Great Wall, Beijing’s Tiananmen Square, and the formidable Terracotta Army, as well as coming face-to-face with effortlessly adorable giant pandas. By contrast, if it’s unrivalled peace and tranquillity you’re looking for, then the mountainside monasteries of Nepal and Tibet are yours to enjoy to the fullest. And who could forget India. 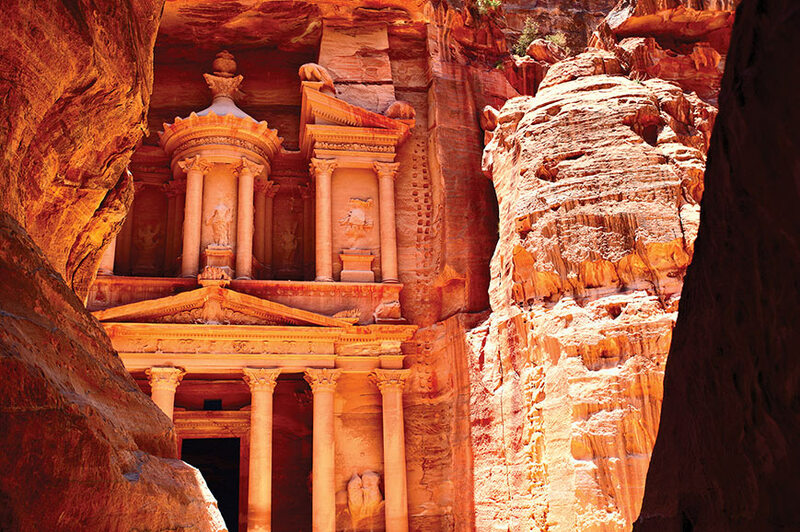 Venture beyond the golden triangle with its awesome array of temples, wildlife, and landmarks that leave a lasting impression on all who visit there? 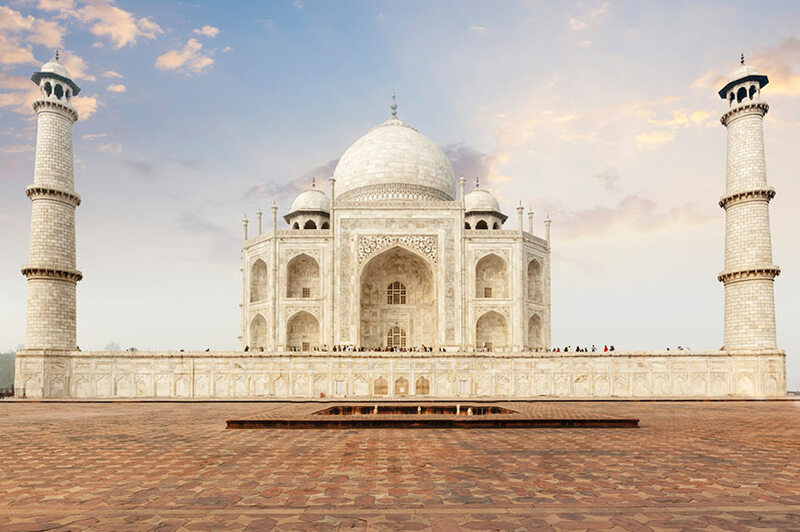 India’s treasures are many and varied, from the exquisite Taj Mahal and the peaceful backwaters of Kerala to Ranthambore National Park, where you can search for tigers. 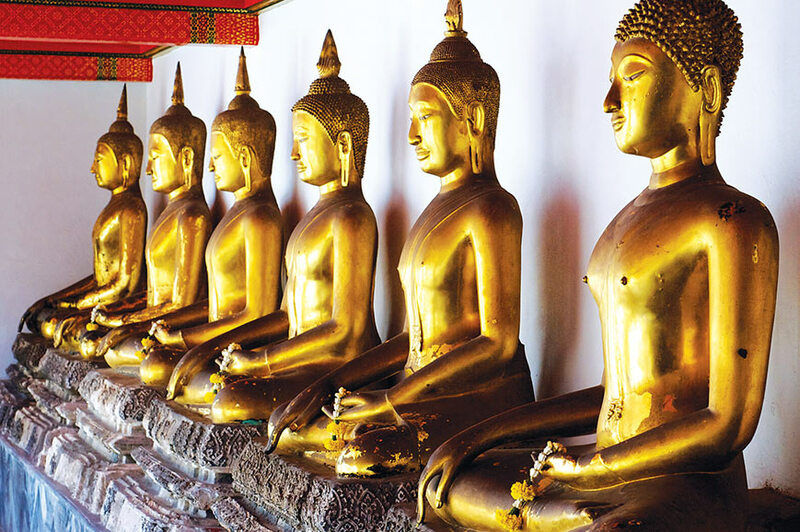 Treat yourself to an adventure like no other when you head to Asia with Travelsphere!